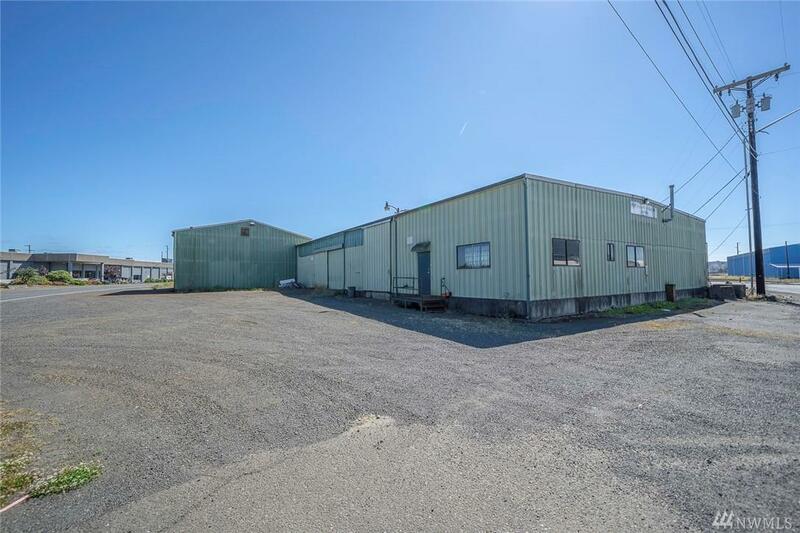 Industrial building +/-7550 SF located at the Port of Grays Harbor. 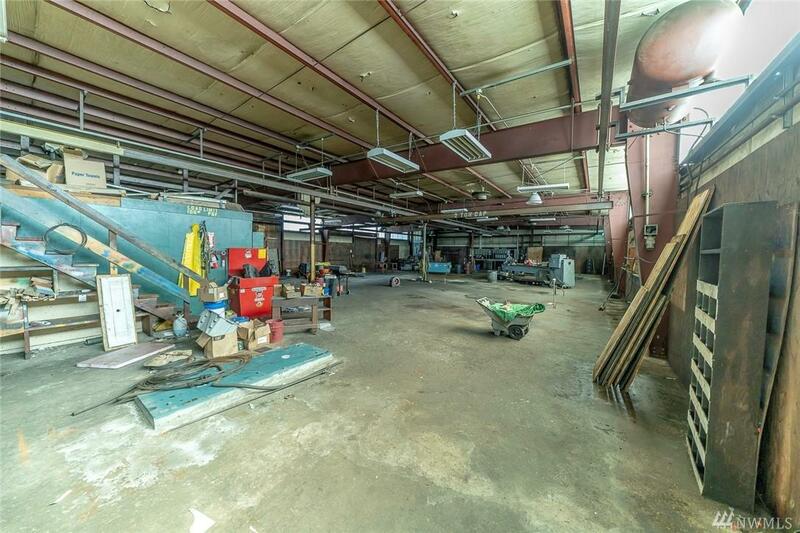 Features include 3 phase power, concrete floor, the ability for multiple overhead cranes, office space, bathrooms and a break room. 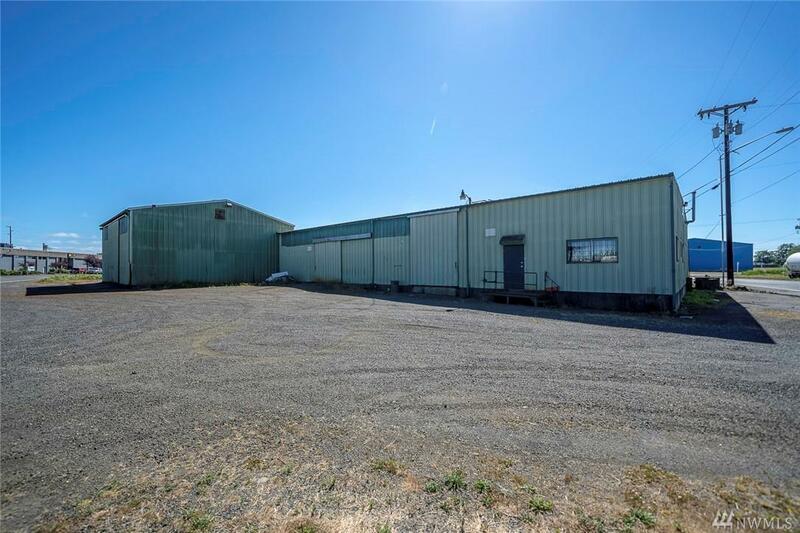 Building was used as a machine shop. Purchase price is for the building. 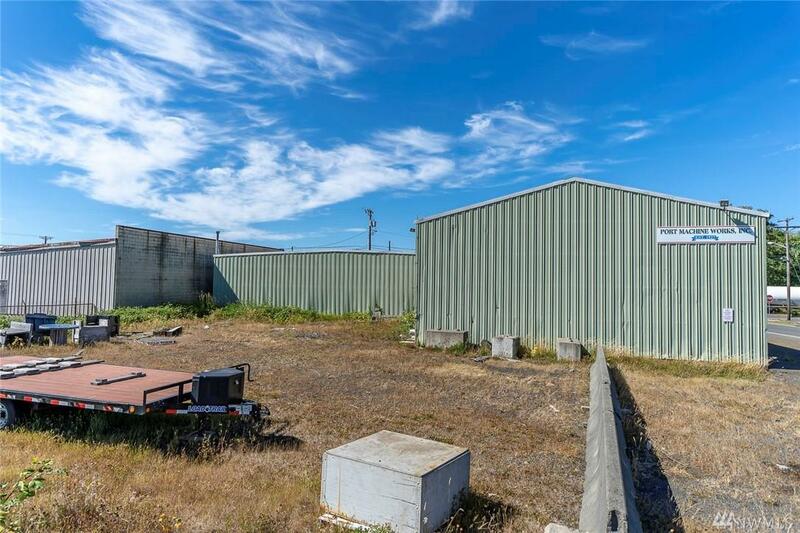 Buyer will need to submit use of building to the Port of Grays Harbor due to ground lease.